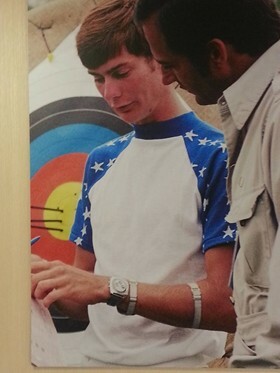 Two time Olympic Gold Medal winner, Darrell Pace began his archery career as a young boy in Cincinnati, Ohio. At the age of 16, he became the youngest member of the U. S. World team where he finished twenty-third. 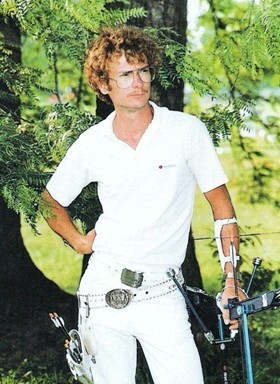 Darrell then went on to take the archery world by storm by winning four consecutive national titles from 1973 through 1976 as well as in 1978 and 1980 and captured the world title in 1975 and 1979. In 2011, Darrell was declared the greatest male archer of the 20th century by the International Archery Federation (FITA).